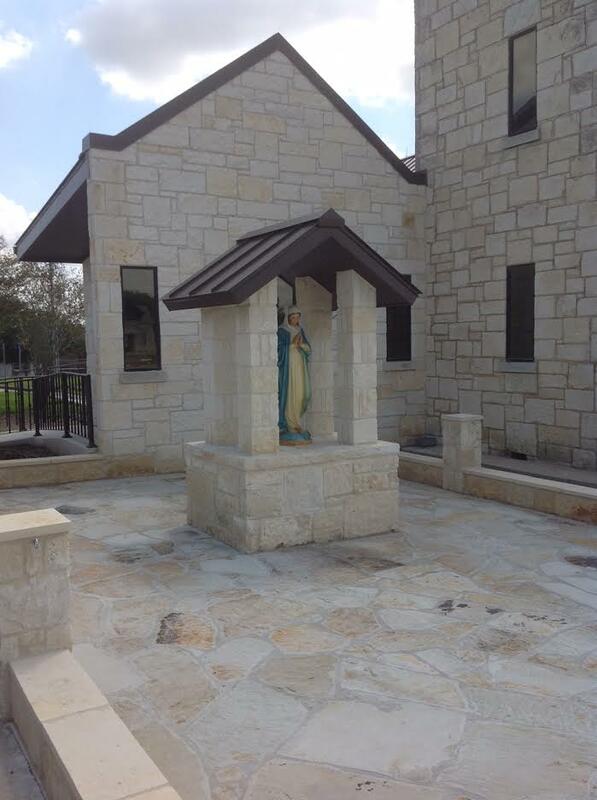 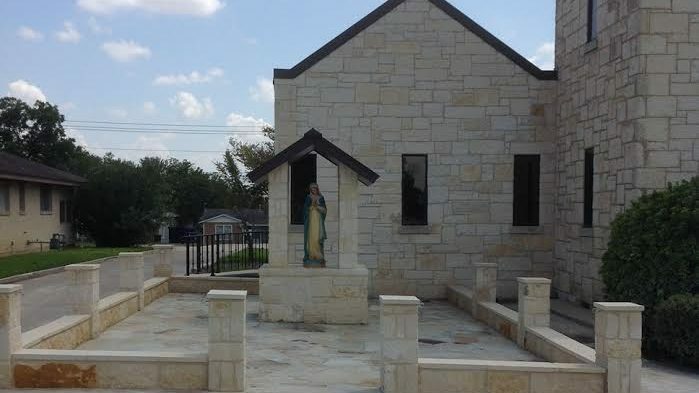 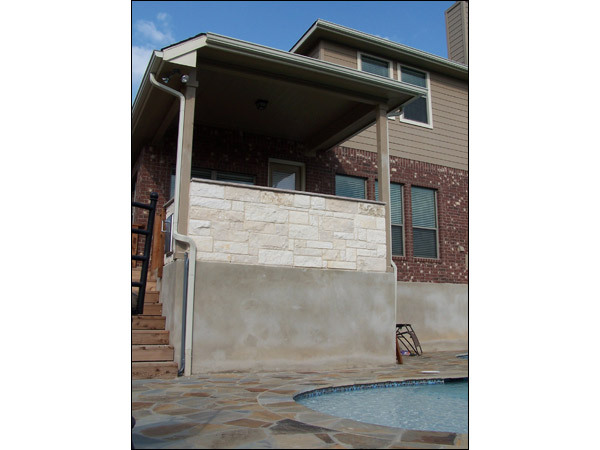 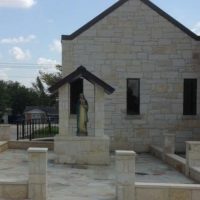 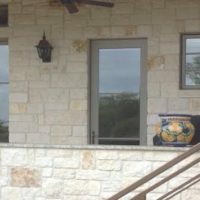 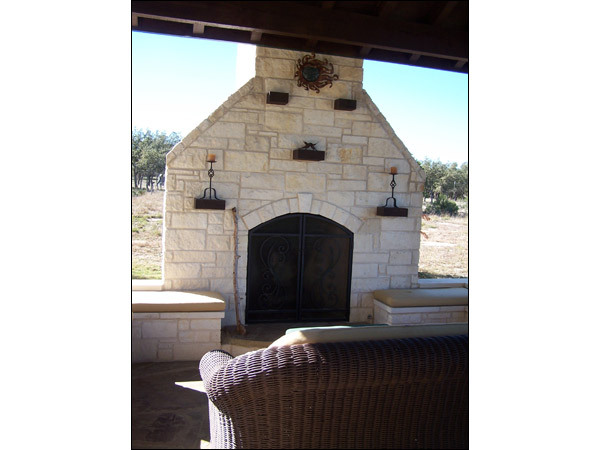 If you love the classic look of Hill Country Limestone used in accents on your property, CMW General Contractors has the expertise in masonry to help create the perfect look for you. 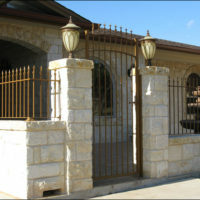 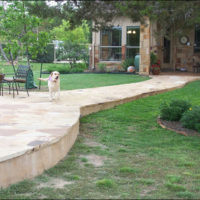 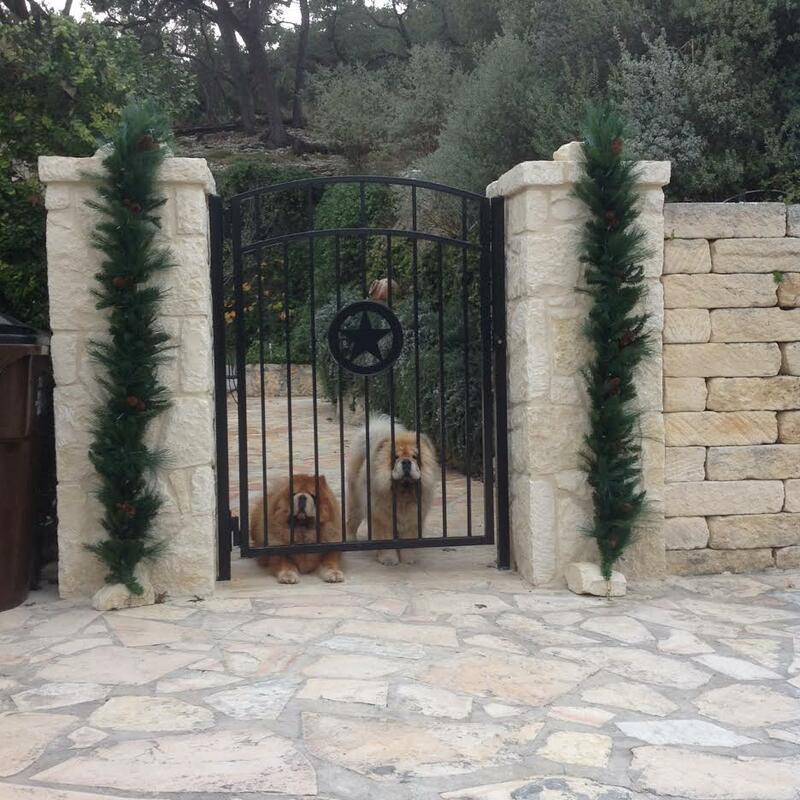 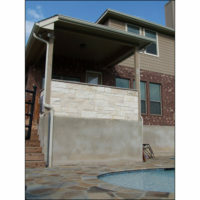 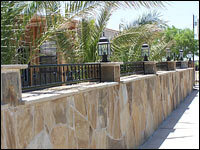 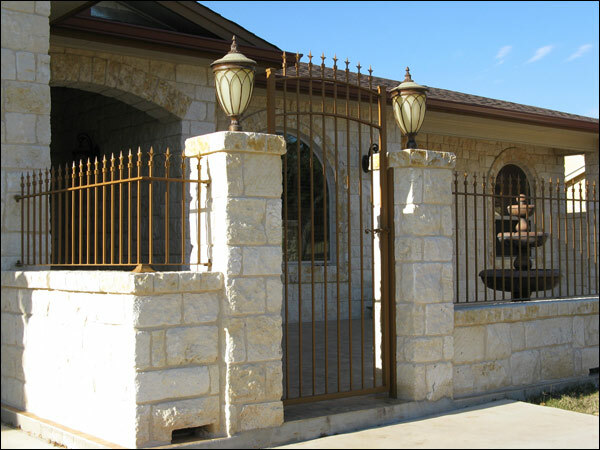 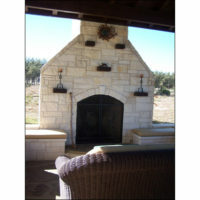 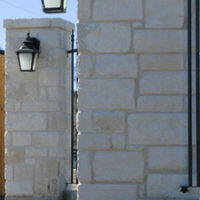 We build stone fences, pillars, entryways, patios, outdoor kitchens, pavilions, and much more. 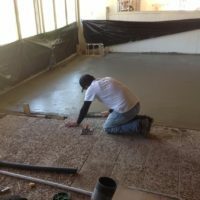 We’re even experts at concrete and paving work, including concrete slabs and public spaces. 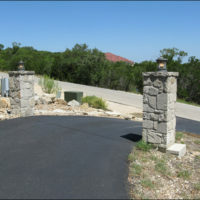 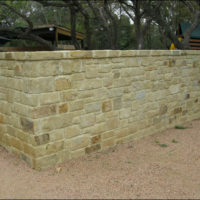 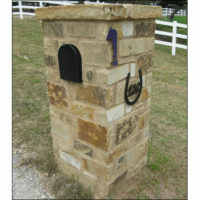 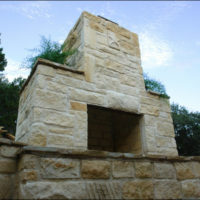 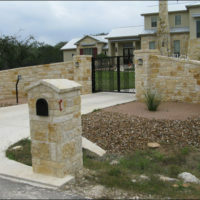 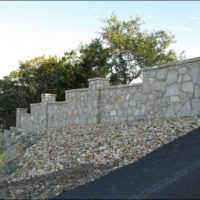 Don’t hire some mason from the city, let CMW be your Hill Country Masonry and Concrete expert! 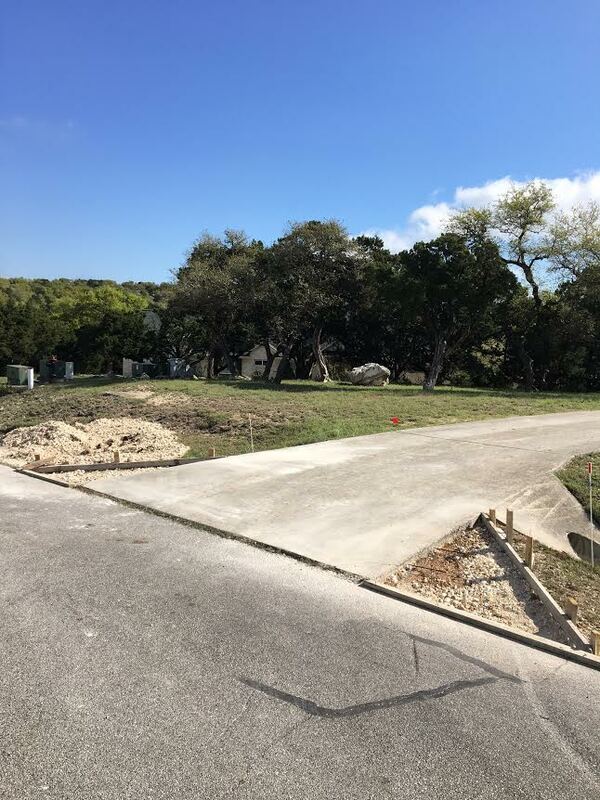 Our team offers affordable, reliable and transparent Hill Country general contracting services, and we love serving our neighbors. 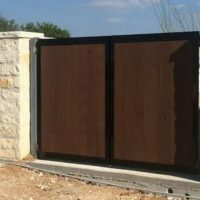 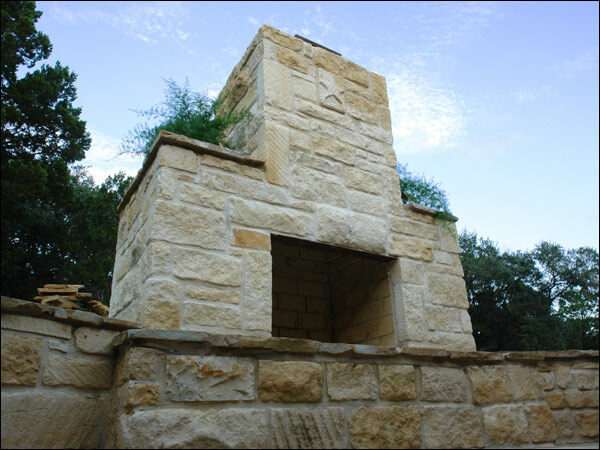 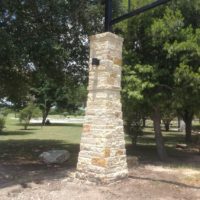 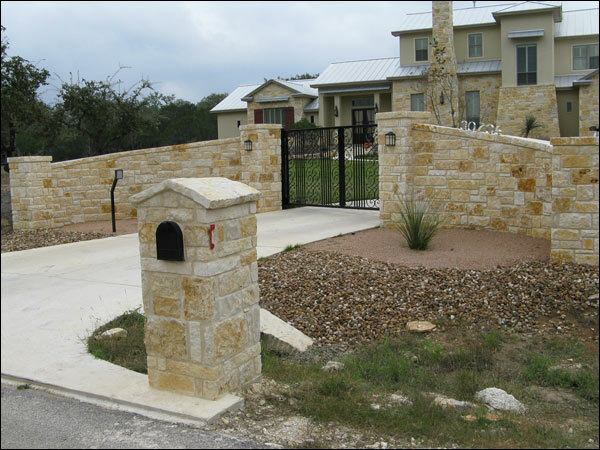 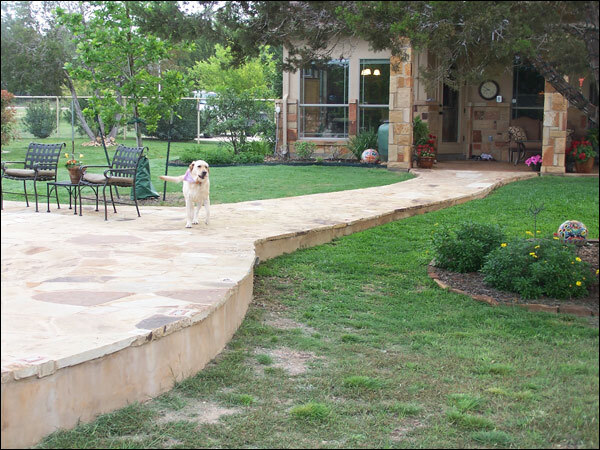 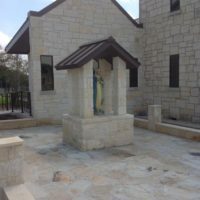 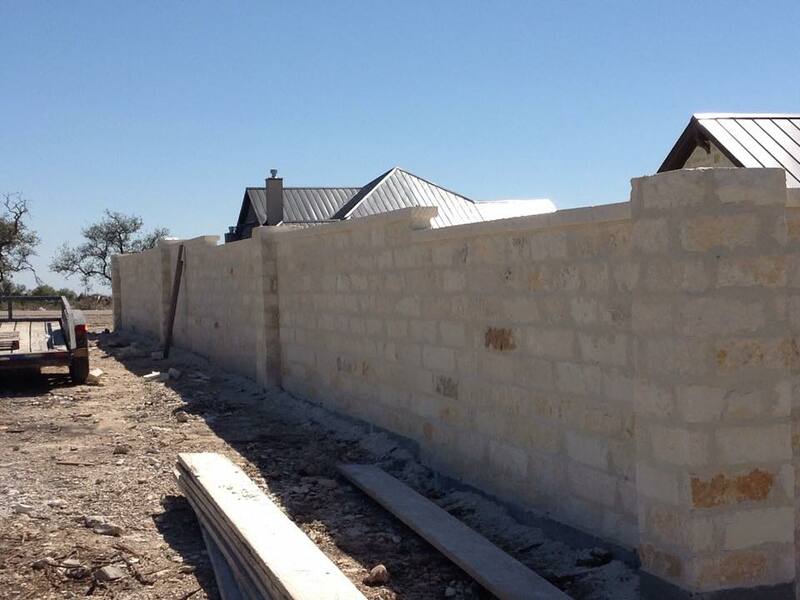 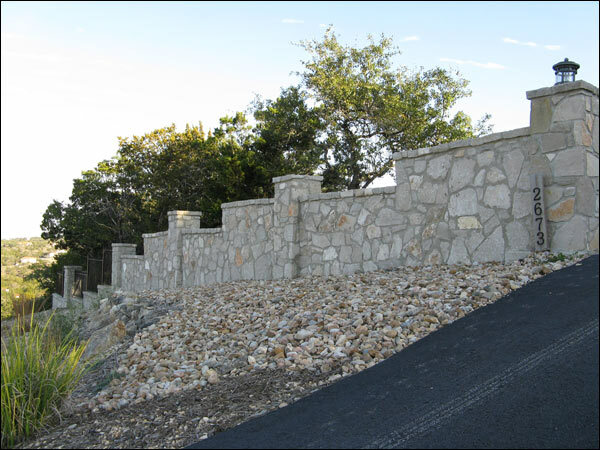 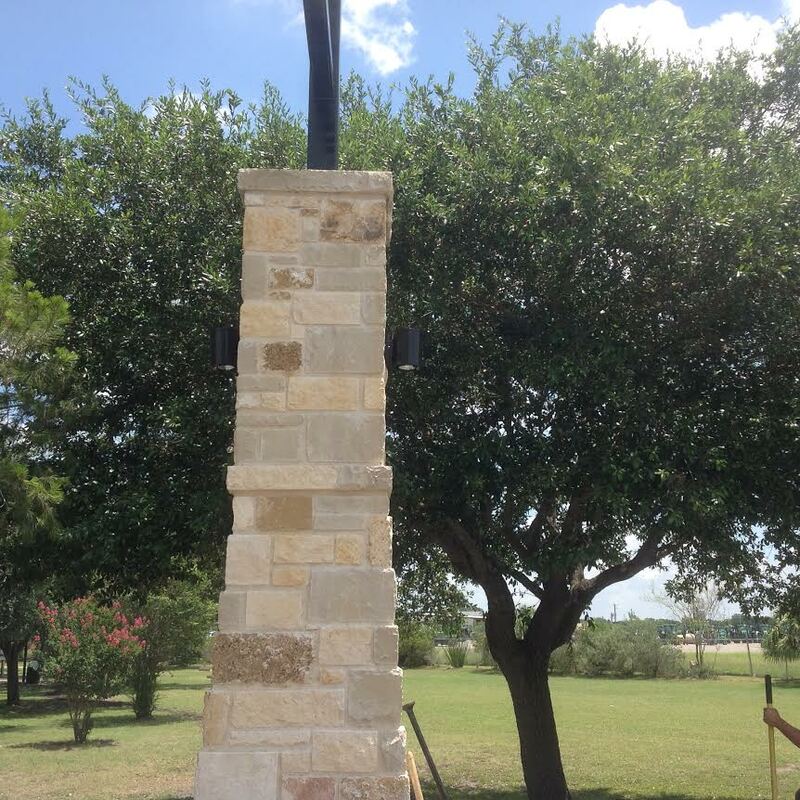 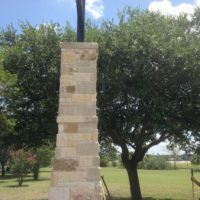 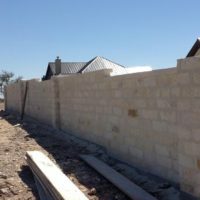 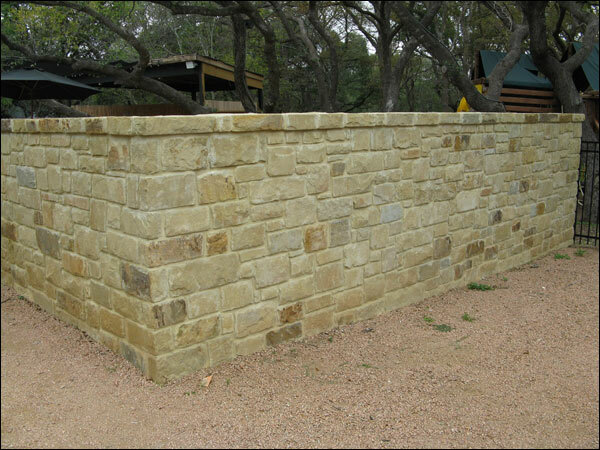 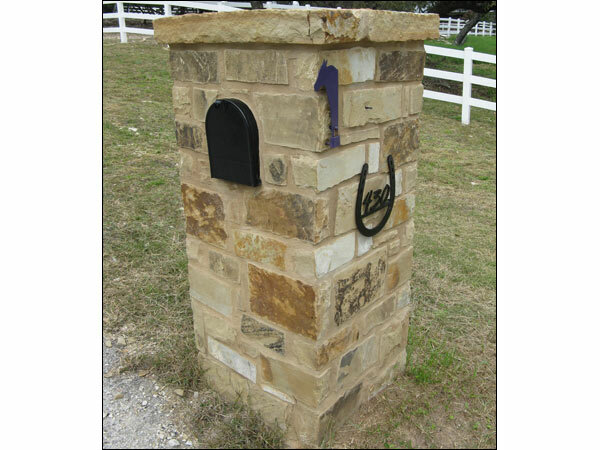 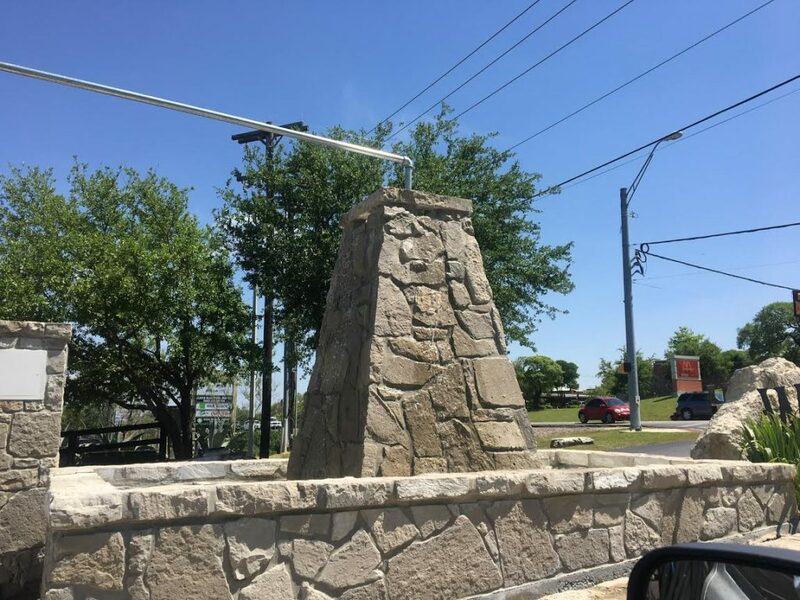 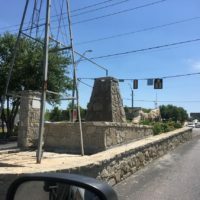 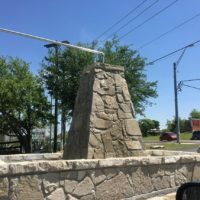 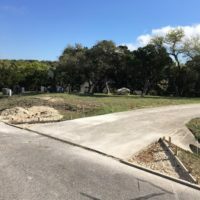 Whether you’re looking for a masonry work in Bandera or Buda (and anything in between), we’d love to bid your project and show you the quality that has made us a premier Hill Country Contractor for over two decades! 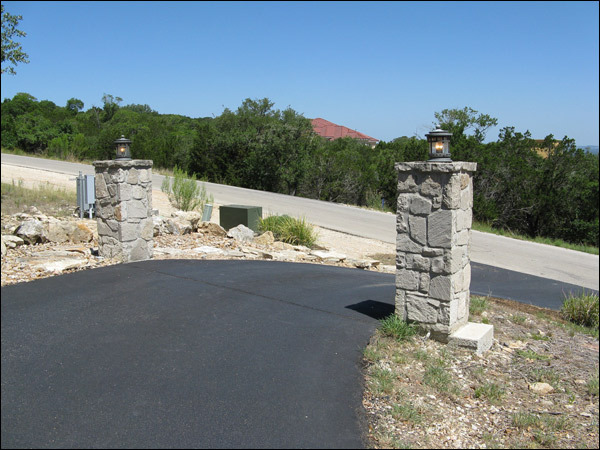 Let CMW General Contractors be your go-to mason and concrete contractor for your next project!